Purpleheart, amaranth, violet wood, sucupira, palo morado, bois violet, morado, nazareno, tananeo, koroboreli, purperheart, amarante, pau roxo, guarbu, saka, sakavalli. Can grow to 170 feet but average height is 125 to 150 feet. Weight varies with species from 50 to 66 pounds per cubic foot. Very mixed results reported concerning drying of purpleheart, possibly due to fact that so many species share the name. Some report that wood dries rapidly with little degrade. Others report mild warping problems. Thick material can be hard to dry in the middle. 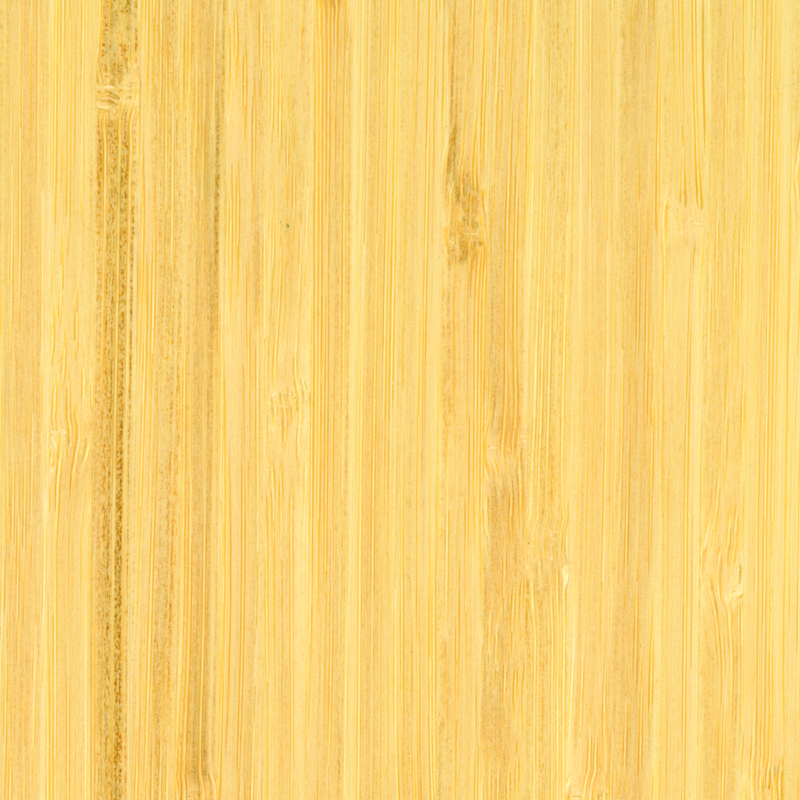 Wood can be moderately difficult to work with hand and machine tools; Moderate to severe blunting effect reported. A gummy resin in the wood plus its high density can pose problems. Straight-grained material is easy to work but experts recommend care when planing or moulding material with interlocked or wavy grain. Many trees change color once they are cut but the tropical American tree called purpleheart is especially famous for its chameleon-like quality. Purpleheart's heartwood is dull brown but when the wood is freshly cut and exposed to the air, it changes to a strikingly deep purple. Purpleheart's color change is remarkable to behold, says Greg Engle, sales manager for Certainly Wood of East Aurora, NY. "When you first see it, it's almost a mousy gray-brown color, but when it's cut, it turns a brilliant purple. It will 'mature' and age to a deeper, crimson color." Engle cautions users to protect it from ultraviolet rays because the wood is photosensitive. Engle suggests protecting the color by adding a UV inhibitor to the finish if the purpleheart will be anywhere near light. "The good news is you can bring the finish back if there is any damage by sanding or recutting the wood," he adds. Engle says purpleheart has consistently been a popular item with his veneer customers. Engle says users typically make fine custom furniture with the purpleheart veneer or use it in marquetry. "Purpleheart is a popular wood in both veneer and lumber. I guess it is the color and pleasing luster of the wood that attracts attention. It is not used on the scale of a mahogany, but it always generates interest," Engle says. The wood has a long list of uses. "It makes a very good accent wood teamed with woods like maple. It works nicely as flooring, either in parquet or used as an accent wood inlaid to create a design. It is a very popular decorative wood in the United States and in the countries where it grows, it has a long list of uses that are both decorative and utilitarian," Engle adds. Purpleheart, also widely known as amaranth or violet wood, has a wide growing range from Mexico to Central and South America. Some 20 different species of Peltogyne grow there. The species of greatest commercial use include Peltogyne paniculata, Peltogyne pubescens, Peltogyne porphyrocardia, Peltogyne venosa and Peltogyne densiflora. Prime growing areas for purpleheart are the Amazon region of Brazil as well as British, French and Dutch Guiana. Purpleheart trees can grow as tall as 170 feet with diameters as wide as 4 feet, but most are between 125 and 150 feet. Typically the trees feature buttresses up to 12 feet and straight, cylindrical boles clear 60 to 90 feet. Purpleheart is exported around the world as fine veneer and lumber. It is used for inlay, parquet and traditional flooring, overlay, architectural uses and fine furniture as well as for turnery and specialty items such as art objects, jewelry, picture frames and silverware handles. 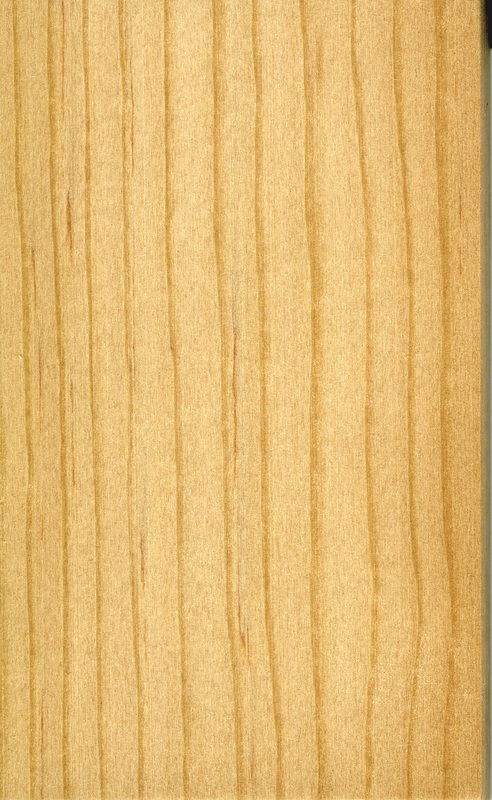 In the countries where it grows, the hard and heavy wood is also used for more utilitarian purposes due to its innate strength and unique properties. Purpleheart's unique color is also a big draw. Custom cabinetry and furniture maker Bill Hergenroeder, owner of Springwood Construction Inc. in Cockeysville, MD, uses purpleheart for inlay and marquetry as well as specialty items like picture frames. "I buy it in the solid form for the picture frames. It's a popular color for that use. If I make 40 frames of various woods, the purpleheart frames always seem to be the first to sell." Hergenroeder says purpleheart is a fine tropical wood, attractive, hard and dense. "The color change is very dramatic when you first cut it and it's exposed."